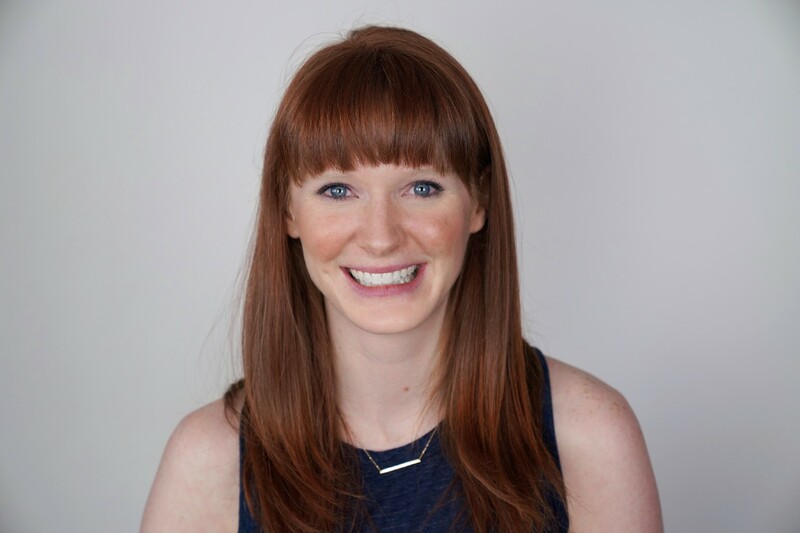 I had the pleasure of interviewing Lilla Cosgrove, founder of telehealth company Candid. I grew up in the Boston area but with a half-Canadian upbringing (so no, I’m not a die-hard Boston sports fan) and went to Harvard undergrad. I got into the startup scene after college and was focused on real estate and hospitality tech. Those experiences taught me about how to build excellent consumer brands that marry a physical experience with a service experience and bring to bear the personalization that comes with anticipatory hospitality. To me, tech can and should be used to enhance our lives but not swallow us into our screens, and I love brands that help do that. Healthcare, and oral health care, in particular, has been inaccessible to so many people as a result of the high price point and we saw an opportunity to help tackle that problem, starting with clear aligners. Moreover, I saw an opportunity to do that in a way that brought the best of a brand experience to an industry that can be intimidating and scary to many people. We’re using the progress that has been made in telemedicine to help treat those that otherwise may not have had access to great orthodontic care. I think that telemedicine, in some cases, has the opportunity to deliver even better outcomes than traditional treatments because we can leverage technology to standardize information collection for the physician, which lets them focus on making medical decisions. My favorite professor in college taught in the Environmental Studies department, which to him meant a study of everything that exists in the world around us. He taught me to think creatively across disciplines and that’s deeply impacted the way I try to look at the world. For example, he gave an entire lecture about the portrayal of female “good girl vs. bad girl” characters in comic books and what influenced those portrayals as well as how they influence fashion and media now. More recently, I worked with a female developer whose leadership and balance I really admire and I’ve been trying to model. Work-wise, we’re having a lot of fun expanding our brick and mortar business. It’s an interesting time to be getting into the retail industry and I’ve really enjoyed learning about it. Personally, I’m looking for new ways to tangibly express my creativity, so hoping to pick up a new artistic discipline soon — welding is my most recent idea. Slow is smooth and smooth is fast: This one originally came from the backpacking world in describing moving a group up a mountain, but it’s one that I feel translates into the frontcountry as well. In a startup nothing ever feels truly “slow” but to me, this is about how you work — setting a few goals at a time to limit thrash between them, allowing for dedicated periods of focus during your day, and taking the time to plan upfront so that you can then simply execute. Don’t take it personally: Relationship management can be the best and worst part of work, but in that moment where someone snaps at you or ignores you, it’s usually not about you. Even if it is, it’s not going to help to get worked up about it. Control the controllables: Try “and” instead of “but”: This one is so tactical but I love it. Psychologically, when you use “but” in a sentence, people totally ignore the first half of that sentence. It’s a good reminder that people often remember the negative much more than the positive and that motivating teams with positive feedback is critical. I studied Urban Studies in college and have always been fascinated with the way that the physical space around us shapes the way we interact with the world. Though it’s not a business book per se, “The Power Broker” by Robert Caro about Robert Moses and the way he molded New York always sticks in my mind. To me, it’s about political power, yes, but it’s also about recognizing influence even without official “power,” it’s about the legacy (both positive and negative) we can leave behind. Yvon Chouinard. I deeply admire the value system and the commitment to those values on which he built and continues to build Patagonia, run his teams, and live his life.